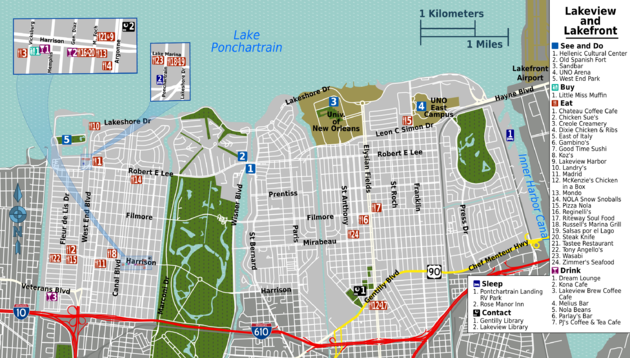 Lakeview and Lakeshore are the New Orleans neighborhoods along Lake Pontchartrain. Lakeview is the section of New Orleans northwest of the city, bordered by water on three of its sides. With Lake Ponchartrain to the north, the 17th Street Canal to the west, and the Orleans Avenue Canal to the east, the New Orleans Lake Area, not surprisingly, boasts a large sailing and boating community. In fact, it is served by two yacht clubs: the New Orleans Yacht Club and the Southern Yacht Club. Large-scale residential development of most of the area began after World War II, with the predominant housing style, bungalows. Within this area are four separate neighborhoods: Lakeview, Lakewood, West End, and Navarre. Lakefront is the area along Lake Pontchartrain that runs from Gentilly to Lakeview. Lakeshore drive is the main road along this area. The University of New Orleans, Lakefront Arena, Lakefront Airport and Lakefront Park are the main attractions. This waterfront community has a wide variety of residential properties suitable for every taste. 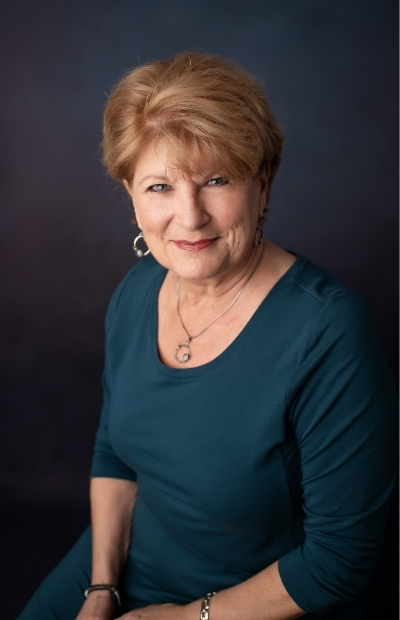 This search includes Single-Family properties in Lakeview & Lakefront areas.